Facility: Newton Resort Residence has a range of facilities which can add the comfort of its residents. 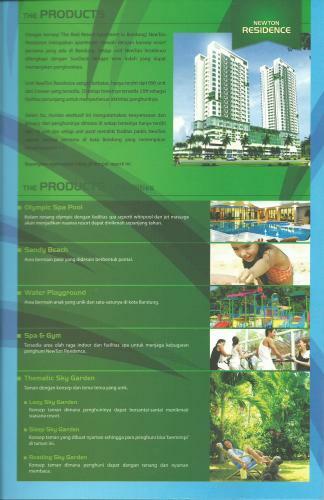 For example: Olympic Spa Pool, Sandy Beach, Water Playground, Spa & Gym, Thematic Sky Garden, etc. 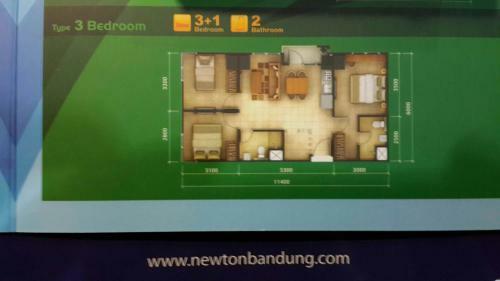 Additional Info: Newton Residence is a luxury apartment with the first resort concept in Bandung. 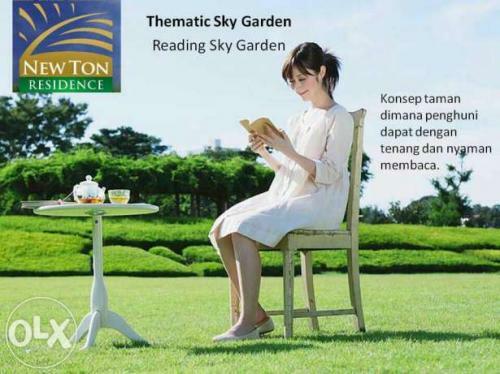 Newton Residence is equipped by the standards of resort facilities such as Olympic Spa Pool, Sandy Beach Water Playground & Thematic Sky Garden that you can enjoy every day and not be owned by any other place in the city of Bandung. Newton Residence is located at very strategic location. 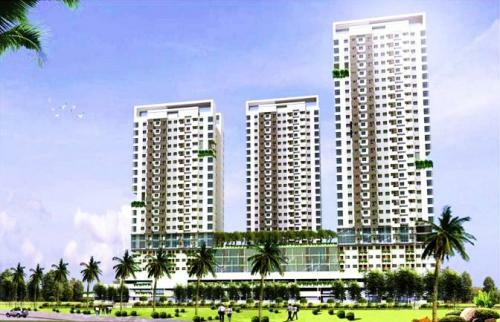 It is in the heart of Kota Batu that has been the most dynamic areas in the city.